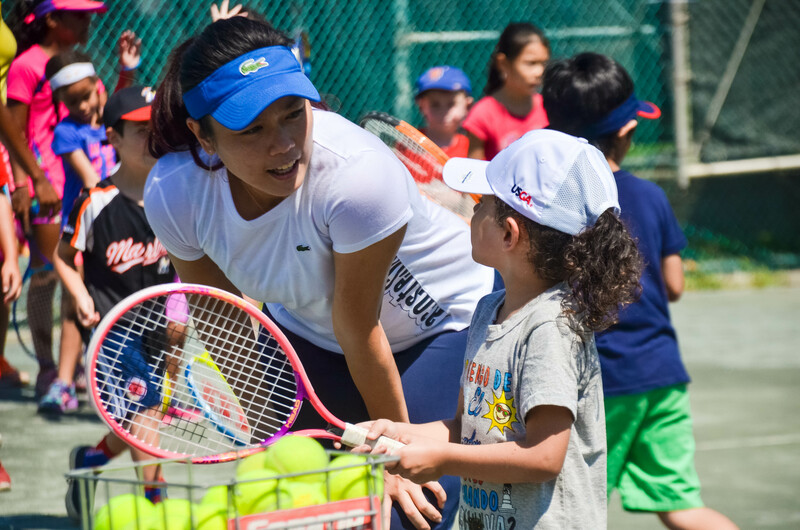 CityParks Tennis promotes physical fitness while building self-confidence, and is designed to make tennis instruction freely available to kids in a fun, relaxed environment. Lessons for kids are offered at 38 citywide parks. Opportunities include free beginner lessons, tournaments, leagues, excellence programs and special events. Free use of equipment is provided for those who do not have a tennis racket. Sneakers are required. Our summer golf program for beginners transforms local neighborhood ball fields into driving ranges and practice greens to introduce the basic skills of the game. After completing the introductory program, all are invited to continue to learn and play at local public golf courses and at the CityParks Junior Golf Center in Brooklyn or at the Golf Center Annex in Queens. Our Junior Golf Center, located next to the Dyker Beach public golf course in Bay Ridge, Brooklyn, offers free instruction and use of equipment for all ability levels, practice time, educational workshops and weekly tournaments. Practice facilities at the Golf Center are open to New York City residents ages 7-17, with levels ranging from Beginner, Intermediate, and Academy level. Free membership includes the use of junior clubs and practice areas, invitations to special golf events, and discounts on equipment. CityParks Track & Field enables kids to learn the fundamentals of the sport at 14 citywide parks. The program is open to boys and girls ages 5-17 and runs each July and August in parks throughout the five boroughs. Activities includes long jump, shot put, hurdles, discus, javelin, and track. Programs for youth ages 5-7 run from 9:30am – 10:30am, ages 8-17 run from 10:30am – 12:00pm. Our soccer pros are here to transfer their love of the game, using fun exercises and drills to help teach kids the basics of soccer and discover a sport for life. Our coaches will be joined by those from the NYC Football Club to teach kids how to pass, dribble, and kick through informal play and instruction. 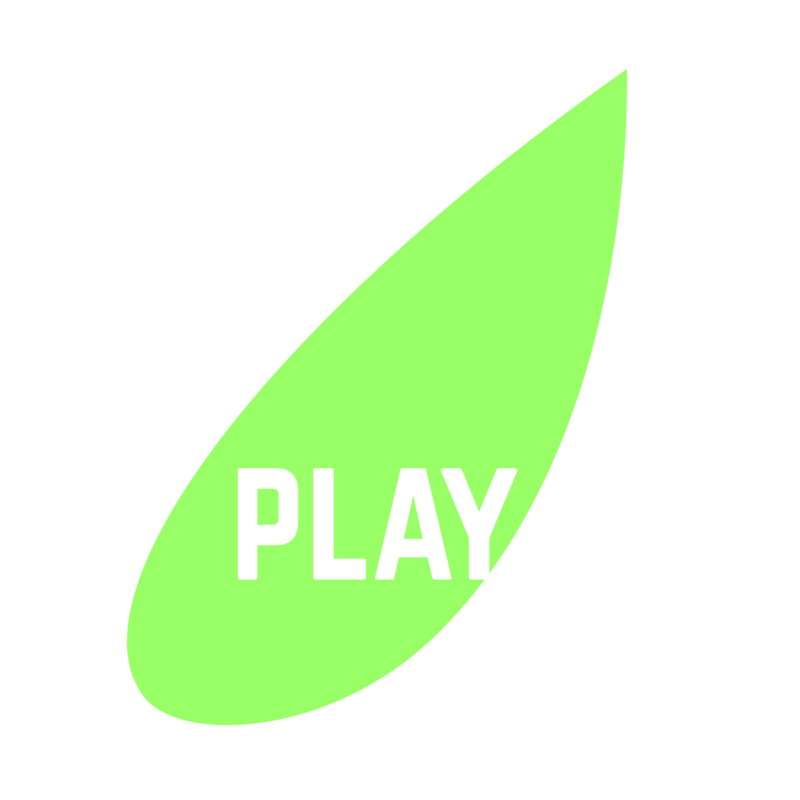 At the end of the program, select participants are invited to compete in a one-day tournament. At City Parks Foundation, our mission is to create vibrant and healthy urban communities for all New Yorkers. Through our kids fitness programs – Get Up & Go, Everyday Play & Family Adventure Races – we activate neighborhood parks with programs for kids & their families. We help New Yorkers stay active, healthy and make new friends. City Parks Foundation, in partnership with the New York Islanders, is offering free, weekly instructional street hockey program for kids ages 8-12 in local neighborhood parks. Youth will learn basic hockey skills such as stickhandling, passing, shooting and core life skills, such as safety, teamwork and sportsmanship. Come out and get active in your neighborhood park! We welcome New Yorkers 60+ to participate in free tennis lessons, yoga and fitness walking in 16 neighborhood parks across the city. Activities in this six-week program take place twice a week and all equipment is provided. Generous private support is provided by Foundation Lacoste, the Stavros Niarchos Foundation, New York Road Runners, BNP Paribas, The Thompson Family Foundation, The George and Valerie Delacorte Fund, The J.M. Kaplan Fund, the American Seniors Golf Association, the Randall’s Island Park Alliance, Aviation Development Council, and the Irwin Weiner Foundation. Public support is provided by the New York City Council. In partnership with NYC Parks.